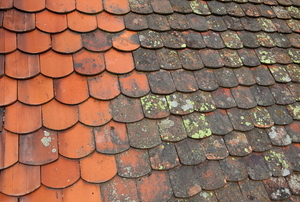 It's easy to miss signs of a roof in disrepair--until it isn't. 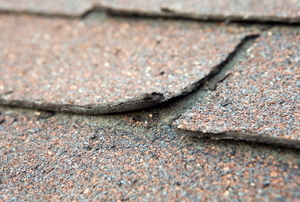 Black streaking is caused by algae that can over time destroy the integrity of your shingles. 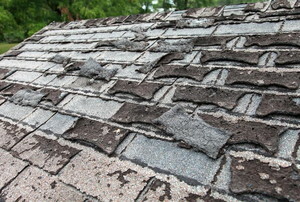 Learn how to clean and prevent this eyesore. 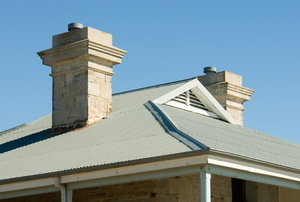 Repair your roof in 6 simple steps. Here's how to keep your house from going green, in a bad way. Painting aluminum soffit can be a difficult project. 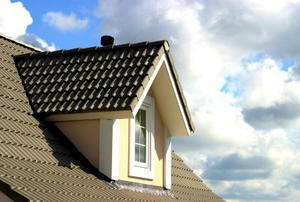 A fiberglass roof is sturdy and dependable during rainy days. Nobody wants a dirty exterior. 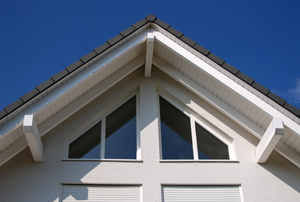 Soffits and fascia are available in an assortment of materials, each with advantages and disadvantages. 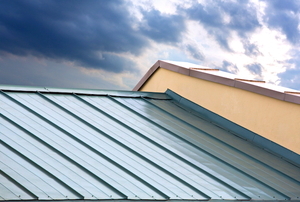 The main advantage of reflective metal roofing is heat reduction, but the cons may outweigh that benefit. 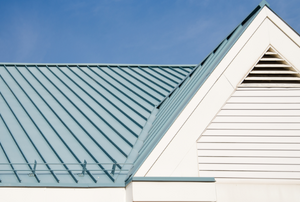 Metal roof condensation, especially with a tin roof, can cause serious problems when the metal sweats. 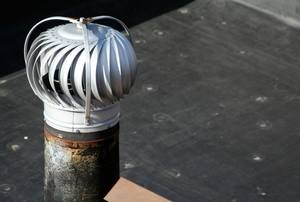 A roof vent can help prevent moisture from building up in your attic. 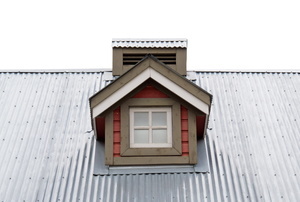 A tin roof can make your home feel like an oven. 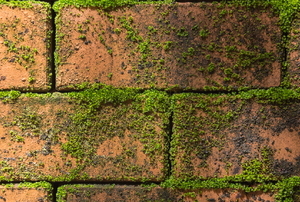 Follow these tips to remove unwanted moss from your home. 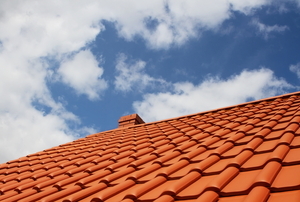 How do you ventilate a tile roof? Just follow this guide. 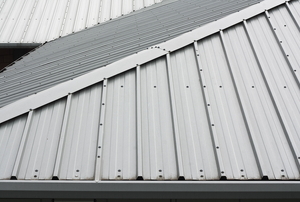 Corrugated metal roofs are durable and best for outhouses and sheds. 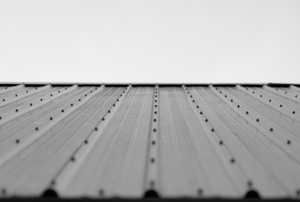 To paint your corrugated roof, just follow these few steps. 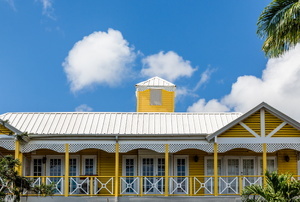 Protect your tin roof and revitalize it in one fell swoop with a new coat of paint. Baby birds are cute, that is, until they're nested in your tile roof. 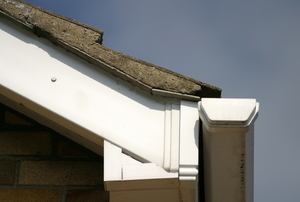 To prevent incessant chirping and droppings, discourage nesting with these tips. 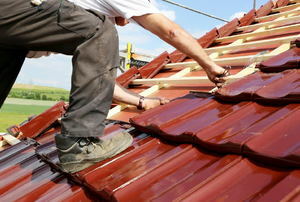 Gambrel roofs are popular for barns and garages, and the trusses are a relatively easy project to construct yourself. Regular cleaning not only ensures the better maintenance of the metal roofing, but also enhances the overall beauty of the house. 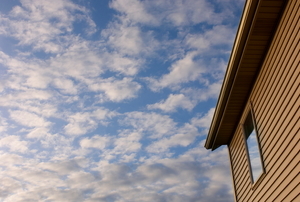 Protect yourself from rising cooling costs that may be caused by your flat roof. Get rid of the extra heat with these ideas. 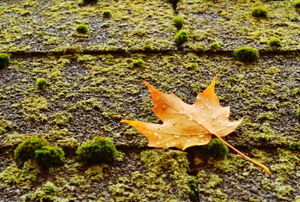 Anyone who lives in a damp climate will already understand the implications of moss on roof problems.